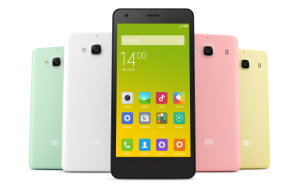 Xiaomi India has slashed the price of its Redmi 2 smartphone by Rs. 1,000, down from its Rs. 6,999 launch price. The price cut was announced by Xiaomi’s Redmi India account via social platforms. The Redmi 2 smartphone features 4.7-inch HD display and runs Android 4.4 KitKat skinned with MIUI 6.0 software. Powered by a 64-bit 1.2GHz quad-core Snapdragon 410 processor and 1GB RAM, Redmi 2 has 8GB of internal storage and can house microSD cards of up to 32GB. The handset supports 4G dual-SIM functionality, where both SIM card slots support 4G networks. 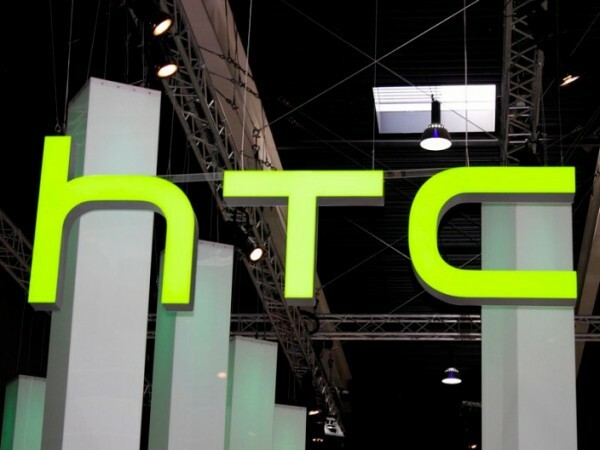 It sports an 8-megapixel rear camera along with a 2-megapxiel front-facing camera. Xiaomi entered the Brazilian market with its entry-level Redmi 2, this is the first launch of a device from the company outside Asia. The smartphone will be on sale starting from the next week for a price of 499 reais (approx $160). The handsets are manufactured locally in the Foxconn manufacturing plant outside Sao Paulo. 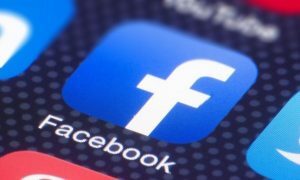 Hugo Barra, VP of Xiaomi said in an interview that Brazil is the stage one of the Latin America launch, pointing towards the Mexico and Colombia as the next countries to follow on. 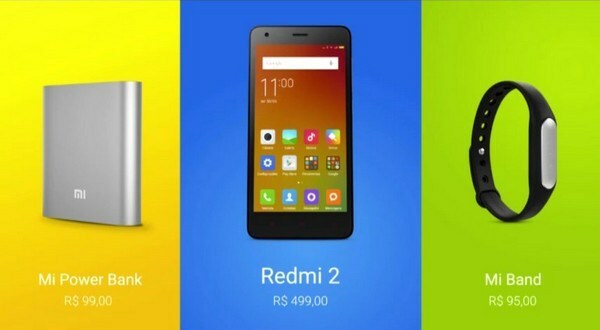 He also said, “I strongly believe that Redmi 2 will be a game-changer in the Brazilian market, offering consumers a quality option never seen before in this price category. 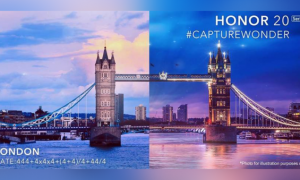 And this is only the start of our journey — as our business in Brazil grows, we will be bringing in a greater variety of exciting Mi products.” We may not expect Xiaomi to enter other Latin American countries anytime soon. Along with the smartphone, they also launched the 10,400mAh capacity Mi powerbank and Mi band priced 99 reais (approx $30) and 95 reais (approx $32)respectively. 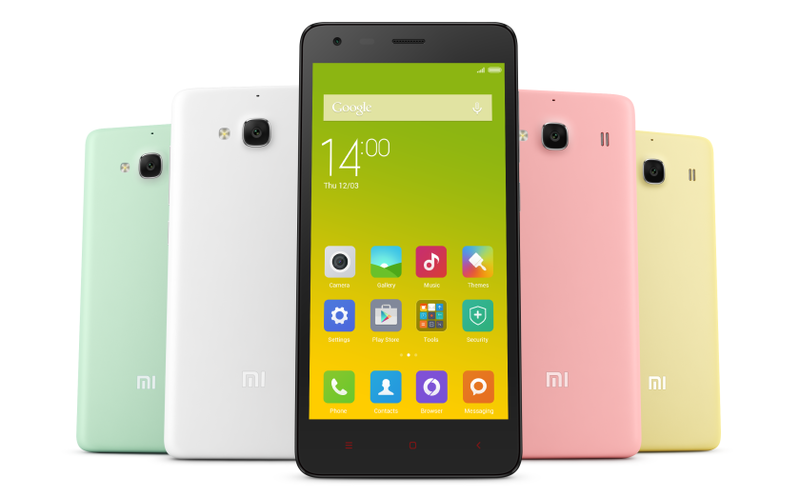 Xiaomi launched Redmi 2 smartphone in India, today. The new Redmi 2 will be available exclusively on Flipkart, priced at Rs 6,999. Registrations starts today at 6 Pm, sales begin March 24th. Redmi 2 has a 4.7-inch display with a resolution of 1280 x 720 pixels.It is protected with AGC Dragontrail Glass It is powered by a 1.2 GHz, Snapdragon 410 processor. 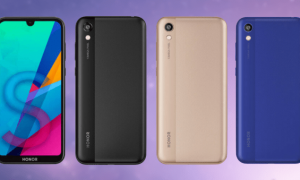 In some markets it is available in two variants, one with 8 GB memory and 1 GB RAM whereas the other variant flaunts 16 GB internal memory and 2 GB RAM. Xiaomi will be bringing both the variants in the Indian market. On the camera front, it sports an 8 MP camera on the back while the front camera is updated to 2 MP. The battery also gets bigger at 2200 mAh.It is a dual SIM smartphone and supports 4G on both SIM slots. The Redmi 2 supports both USB OTG and Fast Charging.The smartphone will be available in pink, yellow, green, grey and white colour options. XiaoMi Redmi 2 4G LTE Android smartphone is the latest sensation in the smartphone world which comes with the great specs along with the budget pricing. This device has been now announced in China as of now, but will soon be made available in other regions as well. This new smartphone from XiaoMi comes with the stylish looks and the powerful specs. This device will give a serious competition to the Android One smartphones as this one costs just around $100 but also comes with the 4G LTE Support. Over a period of 2014, XiaoMi has sold 61.1 Million smartphones and revenues are up by a whopping 135%. So, let’s check out the specs and features of this new smartphone. XiaoMi Redmi 2 4G LTE comes with the 4.7 inches of screen size along with the IPS display and 1280 x 720p display. 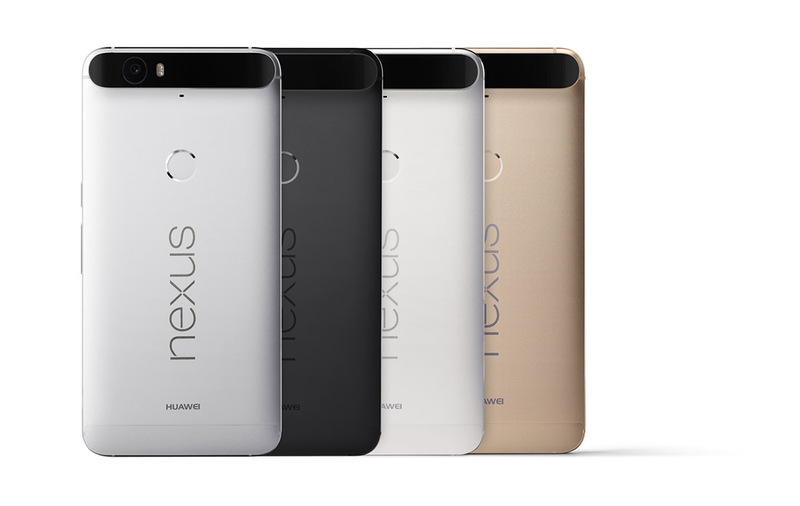 Powered with 1.2 GHz quad-core Qualcomm Snapdragon 410 64-bit processor, this device also houses the Adreno 305 GPU. With 1GB RAM, 8GB internal memory and micro sd card slot of 32GB, this device also comes with the MIUI v6 on top of the KitKat 4.4 Android OS. 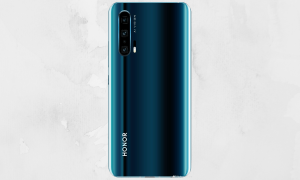 With 8MP of rear facing camera at the back with LED Flash and 1080p video recording capability, this device also comes with the 2MP of front facing camera. In terms of connectivity options, this device comes with 4G LTE/3G, WiFi 802.11 b/g/n, Bluetooth 4.0, GPS and 3.5mm headset audio jack. This device comes with the Dual sim card slot which is capable of housing both 4G LTE Sim Cards. Last but not the least, this device comes with the 2200mAH of battery power. 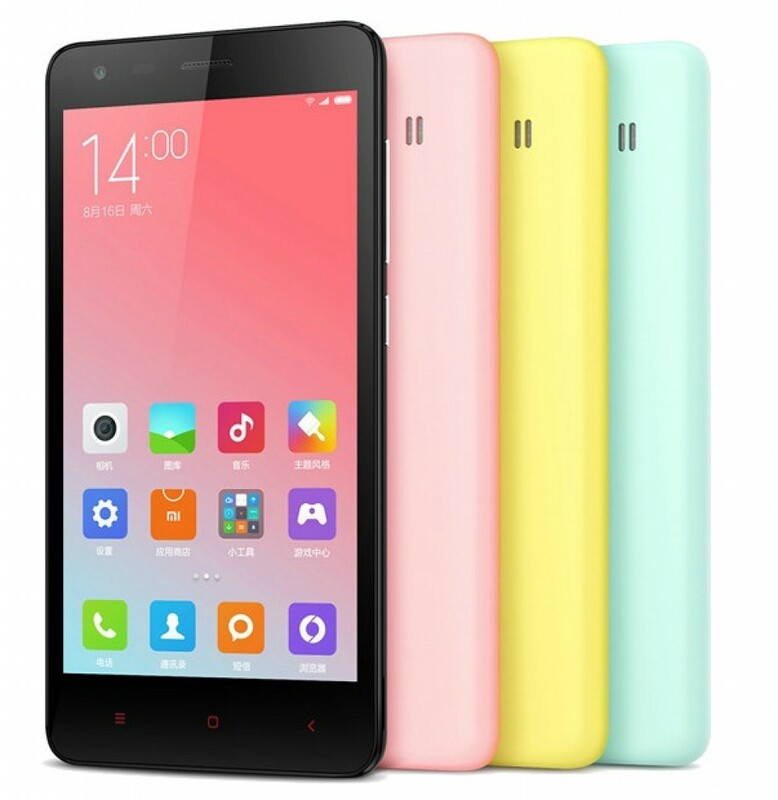 XiaoMi Redmi 2 Android smartphone comes with the price tag of $115/ 699 Yuan and will be available in Light Green, Pink, Dark gray and White color options. This one supports China Unicom and China Telecom which is TD-LTE (Band – 38/ Band – 39/ Band – 40 / Band – 41) and FDD-LTE (Band – 3/ Band – 7) bands. 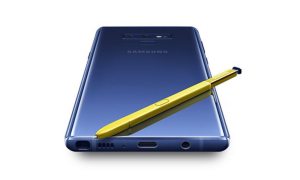 When will this device launch in India ? There is information available regarding its India launch, yet. But you can expect it’s launch around 2nd or 3rd quarter of this year in India.